Whether you desire a permanent or seasonal home, the opportunity for water sports, fishing, hiking, sailing and more await. The private lake is perfect for all water sports, boating, and fishing. We also offer established hiking trails that cover more than 7 miles for use by the lot owners and their guests. A Lake with a History! 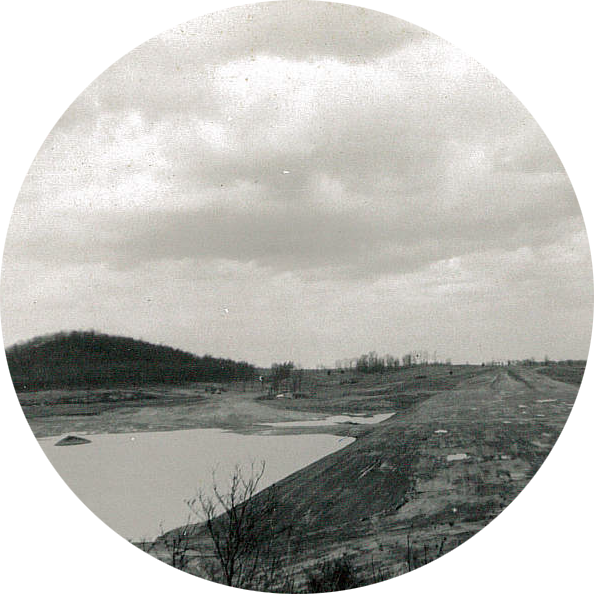 Grandview Lake has over 50 years of history when the lake was planned by Q. G. Noblitt who bought a beautiful valley and surrounding acreage in western Bartholomew County. Q. G. envisioned a lake site and convinced Phillip Long and Denzel Truex to form a development company. Need Safety Boat Patrol? Click Below! 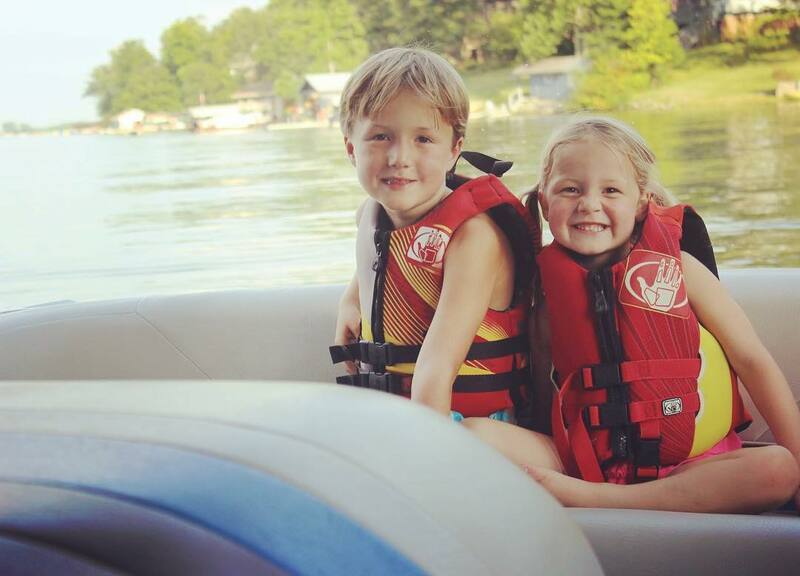 The Safety Patrol is a privately hired law enforcement that patrols our lake on weekends and holidays to ensure fun and safety for all of us to spend quality time on the lake! 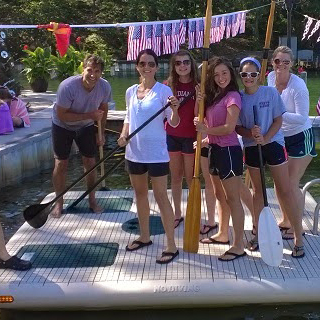 We all want to be the most courteous boaters for the enjoyment of our community experiences at Grandview. Patrol can be contacted if there is an obvious violation of community rules, this should only be done for safety concerns. Thanks for being a good neighbor! 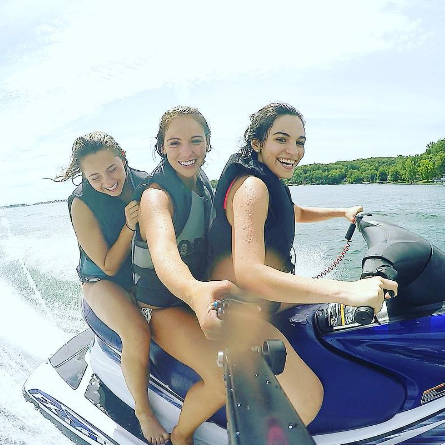 Want to get your Boat on the Lake? All newly registered boats must be inspected and receive the official sticker prior to being allowed on the water. 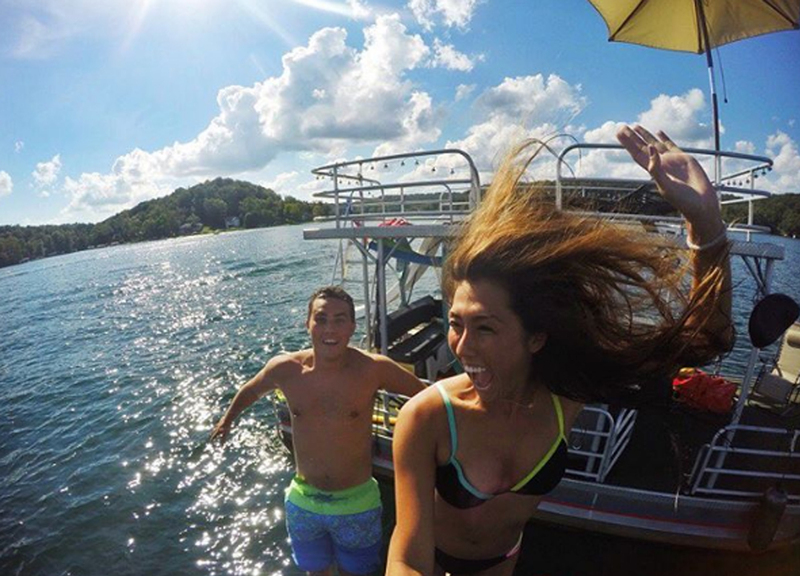 Don’t worry, a few easy steps to get started boating! Reach out to the Lake Manager, David Warble can be reached at lakemanager@p17.bf8.myftpupload.com or reach the GLOA office at 812-342-1219. 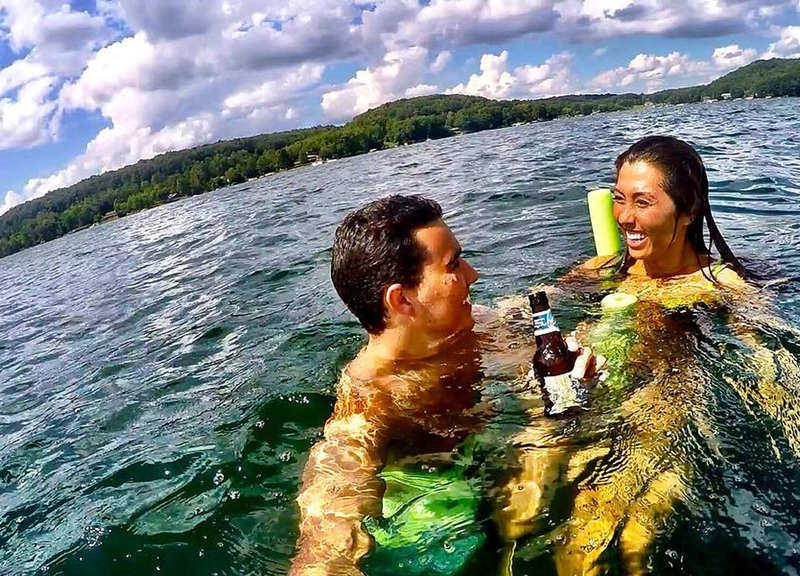 What to do on the Lake? Learn about all activities permitted within the Rules and Regulations of the Grandview Lot Owners Association. The Lake Safety Patrol actively enforces lake safety rules. Building new structures on the lake is a very exciting undertaking. At Grandview we have architecture guidelines and approvals need to be followed. Learn more about them here! Does our History peak your interest? 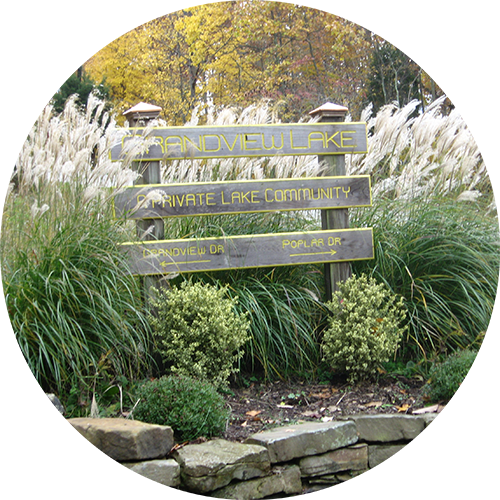 Grandview Lake offers private lake living in southern Indiana on a 400 acre lake located near Columbus, Indiana. There are scenic and picturesque views from being nestled at the foot of the rolling hills of Brown County. Grandview Lake offers a wide range of watersports (i.e. 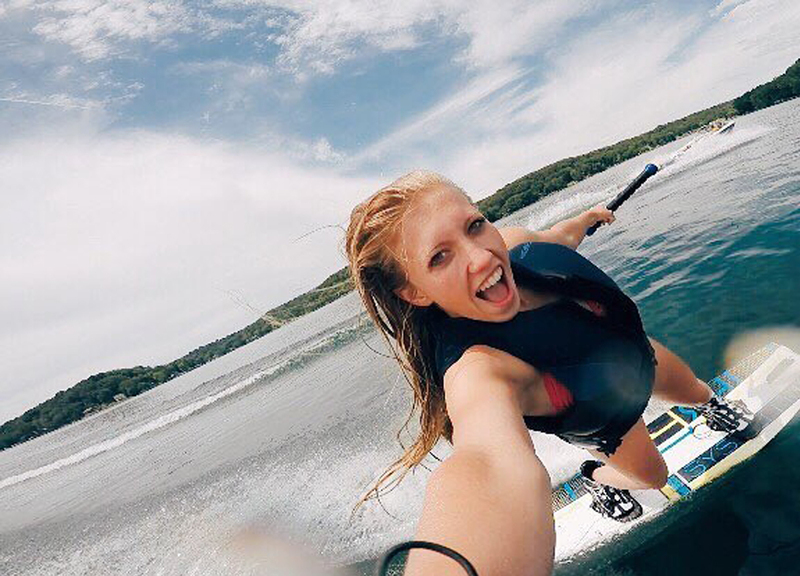 skiing, wakeboarding, wakesurfing, paddleboarding, kayaking), fishing, sailing, hiking and more. 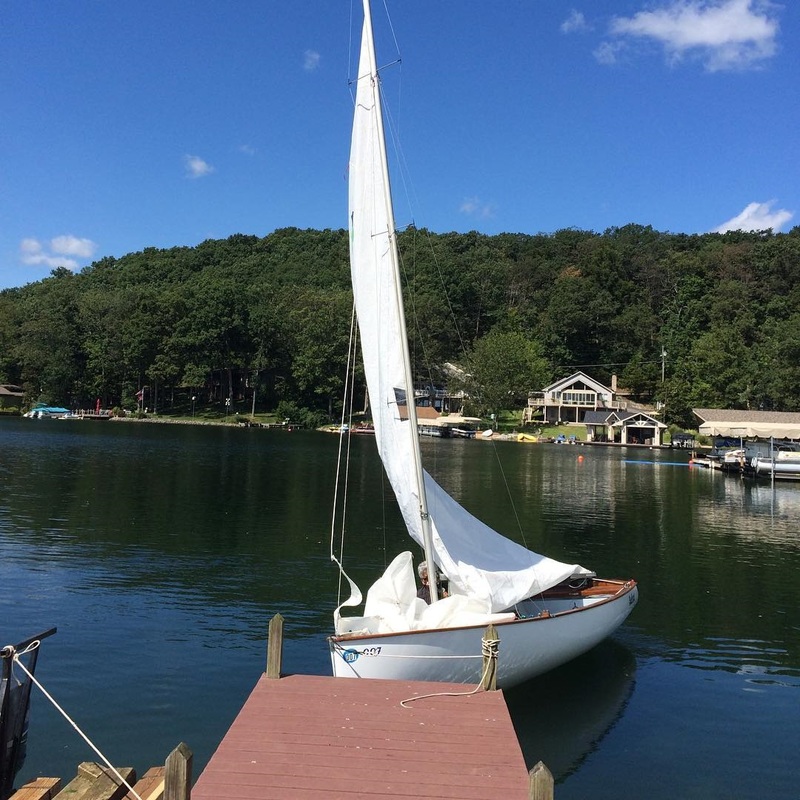 The Grandview Yacht Club schedules sailboat races on Grandview Lake, generally starting the first Sunday in June and continuing on alternate Sundays through September. Stay tuned to the Grandview Lake newsletters for updates on Lake events, Lake procedures, Dues information and much more around the lake! Want to get word out to the community for an important message or just a fun event? The Community Forum is the way to go! You must be logged in to your account to submit.